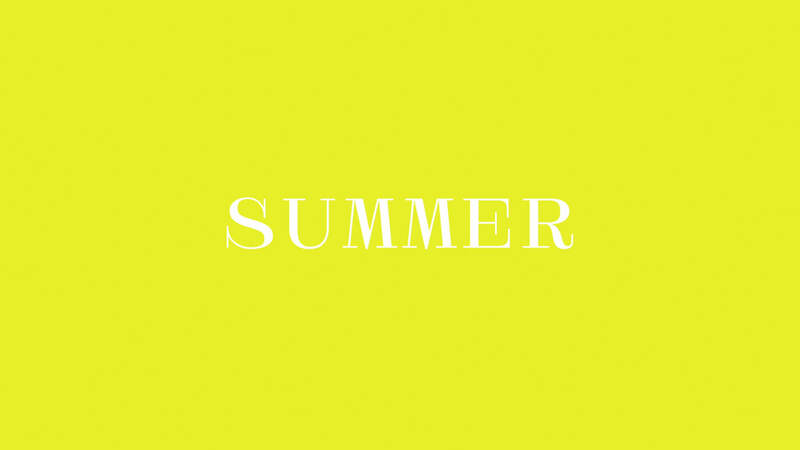 Freelance art director & designer, I combine digital best practice with content art direction for bespoke experiences. 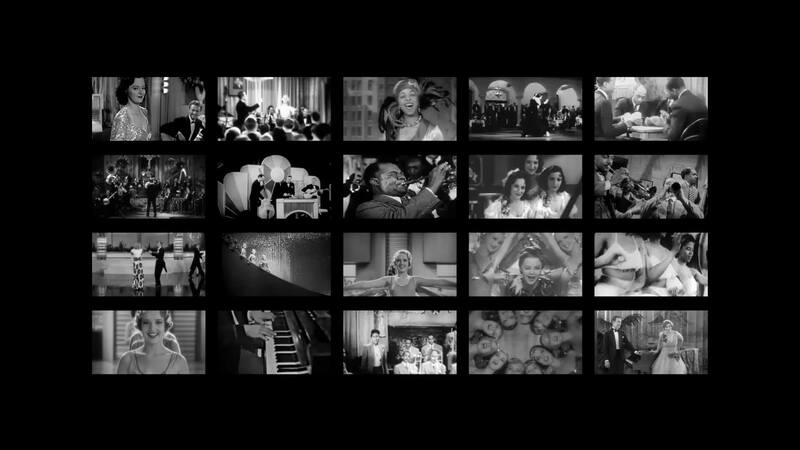 Design & art direction for Studio RM portfolio site. Site made at Assembly London. 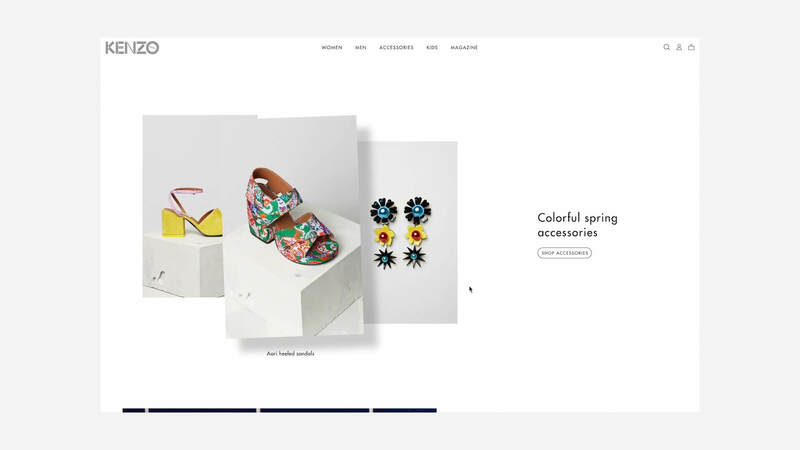 Design for Kenzo Ecommerce front-page, a modular layout mixing products & editorials. A website in collaboration with Tristan Bagot for Studio Augmenta. Digital magazine covers for the #outofprint exhibition at Le Coeur in Paris. 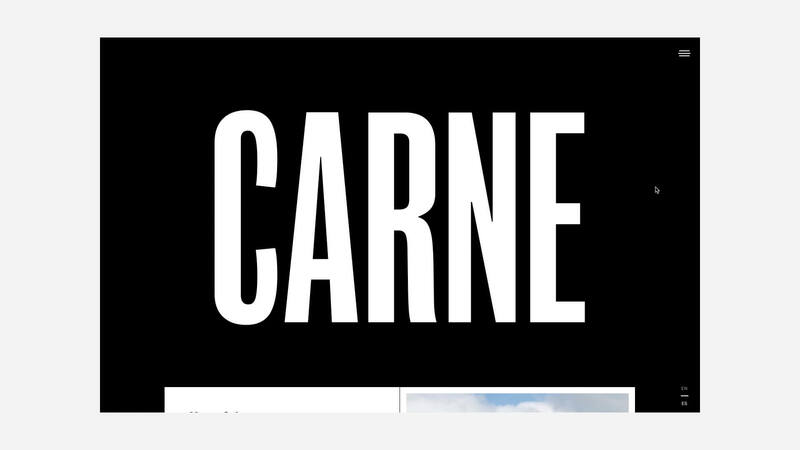 A website in collaboration with DVTK & Julian Garnier for The Bridge Co.
Design made at Future Corp for Carne website, a conceptual hamburger restaurant. 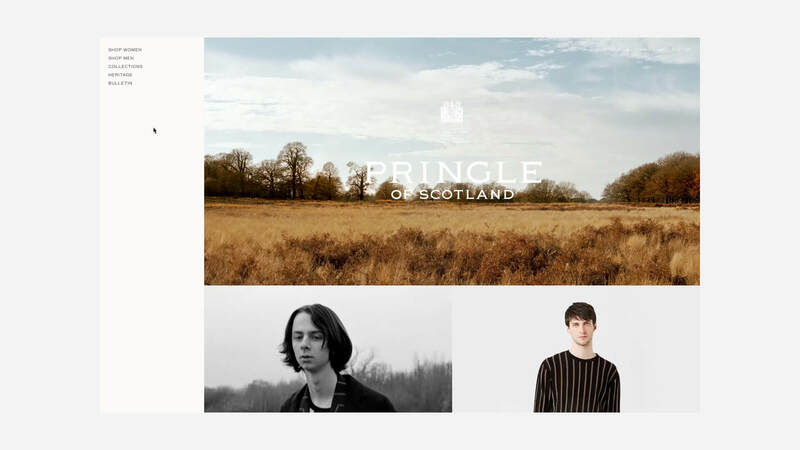 Art direction & design for Pringle of Scotland, an Ecommerce site made at Future Corp with Bibliothèque. 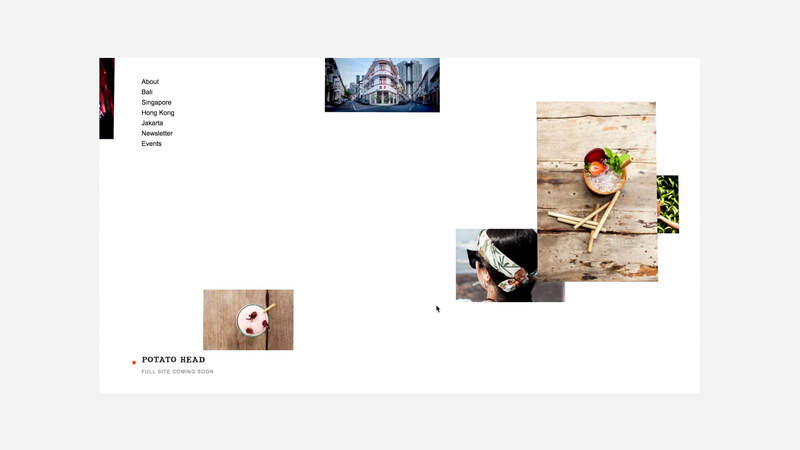 Layout & micro-interactions design for Kenzo editorial pages. 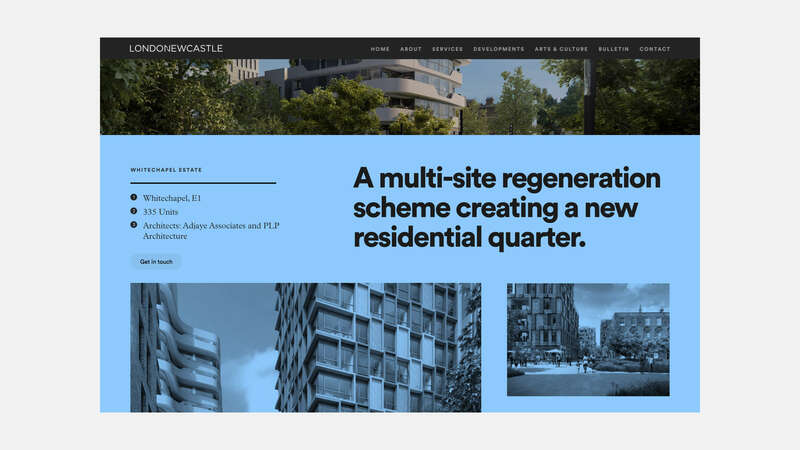 Art direction & layout design for Londonewcastle website. Made at Future Corp. Landing page design for Potato Head, a lifestyle hospitality brand. 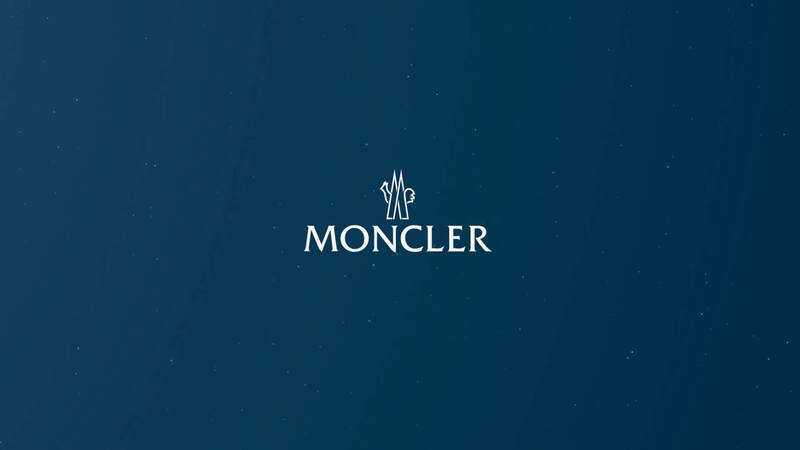 Made at Future Corp.
Art direction & design for Moncler microsite to celebrate winter. Made at Future Corp.
Art direction made at Future Corp for Park Chinois, a diner & dance venue in Mayfair.